In a previous post I wrote about giving SpillPass a try. 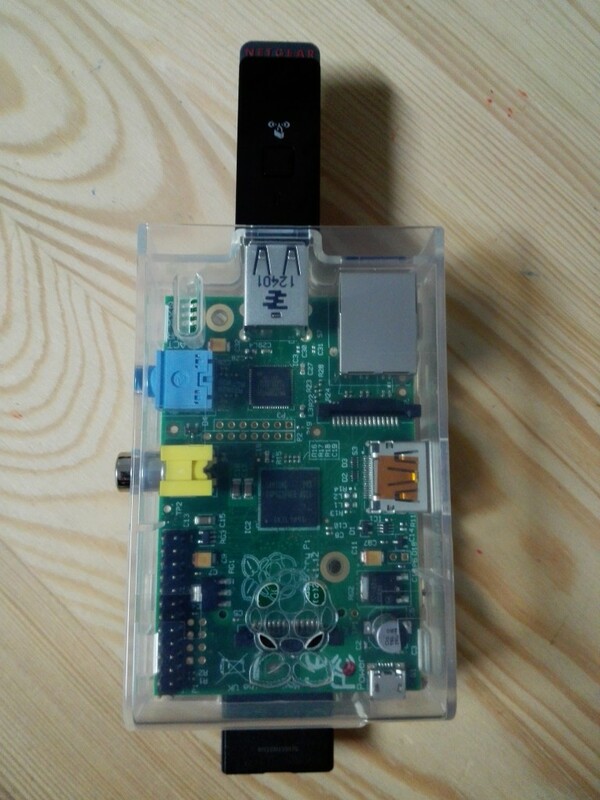 Well, on New Years Eve I got a chance to replace my Raspberry Pi (B model) with a Raspberry Pi (B+ model). The B+ model is now used as a media centre and performs this job quite nicely. A few minutes later I got the Eon-ticket for Pokemon Alpha Sapphire!